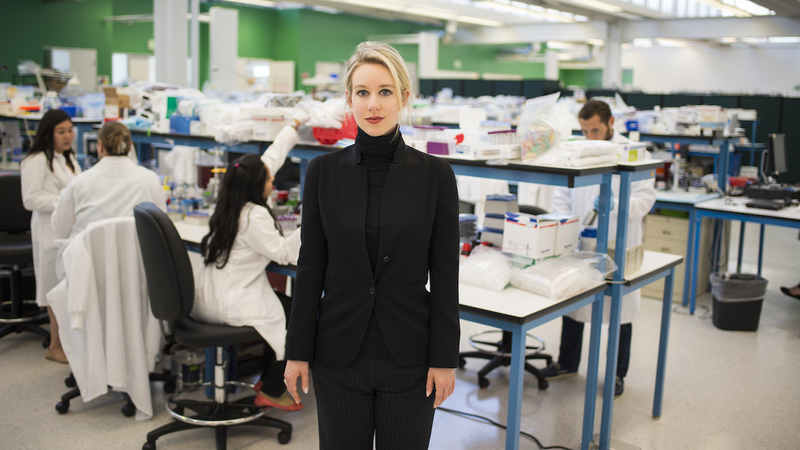 THURSDAY NIGHT SPECIAL OF PURE NONFICTION – Oscar-winning director Alex Gibney chronicles the bizarre tale of Theranos, the once multibillion-dollar healthcare company that made young founder Elizabeth Holmes a billionaire before she was accused of fraud in short order. Premiering at the Sundance Film Festival, the film was praised by The Hollywood Reporter as “an astonishing case of idealism morphing into egomania.” Holmes story is being currently being planned as a dramatic feature by Adam McKay with Jennifer Lawrence, but it will be hard to top this jaw-dropping nonfiction version. Distributor: HBO Documentary Films.